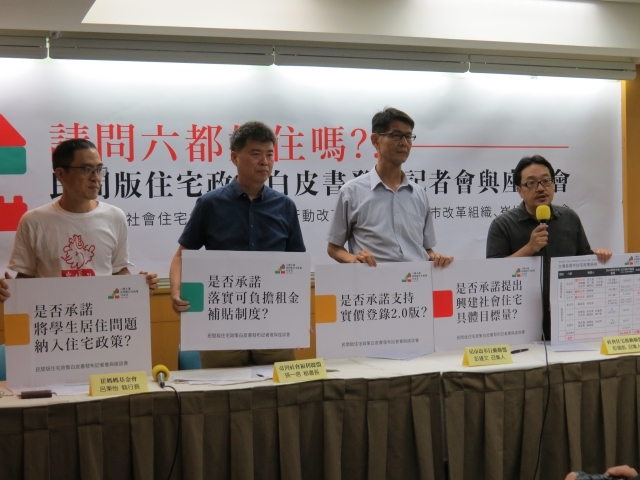 Asking a public social housing policy of those candidates, campaigning for the mayor offices of six major cities of Taiwan, a press brief is held by several civilian groups, including Social Housing Advocacy Consortium (SHAC), Taiwan Social Welfare League, Tsuei Ma Ma Foundation for Housing and Community Service and etc, at Taipei on August 16. 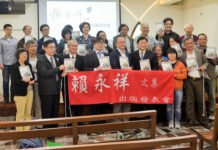 Leaders of these civilian groups point out various residential problems of current Taiwan society and question those mayor contenders whether they agree on the following policy stances: support in public the implementation of registering the actual selling price of housing or land; materialize a subside policy of renting; include the housing issues of students into housing policy; promise to deliver a concrete and detailed project of social housing and etc. 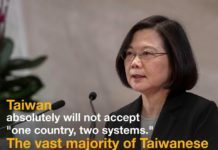 As the President Tsai Ing-wen, also acting as the chairwoman of the dominant DDP party in the congress, had delivered a social housing policy during her presidential campaign, Mr Peng Yang-kai(representative of SHAC) specially pleads to those DDP candidates to speed up social housing projects once elected. 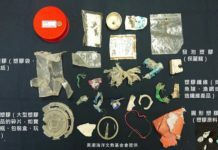 To urge DDP candidates deliver a more responsible and concrete social housing policy, complaint to President Tsai’s pledge in campaign, Mr Yang expresses a significant questionnaire statistics will be disclosed in October’s World Habitat Day. In the meantime, a white paper of social housing policy from civilian point of view is also publicized and explained to the media about its goal, targets and details.